Leanne Wiggers: I started getting interested in Photography around the age of fourteen. I would always be the person on vacations or days off to have a camera with me and to photograph things around me. Since I had gotten an interest in it I really wanted to study it in University, so I applied for the BA Photographic Arts at the University of Westminster and graduated this year. F-Stop: The current issue of F-Stop Magazine features images from your project “Human between Immortal Border”. Can you tell us about this project? What led to this work? 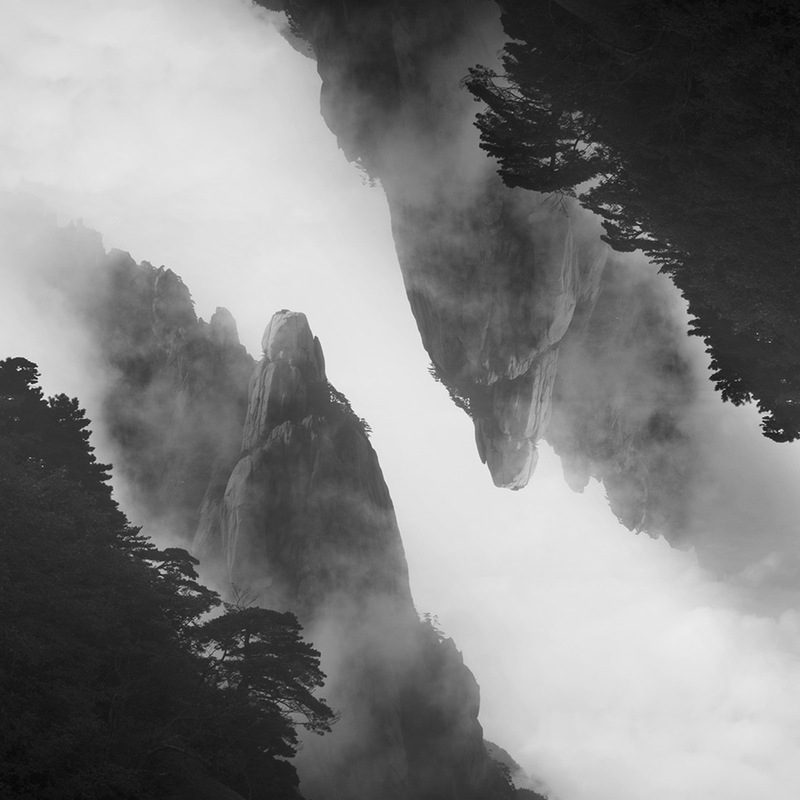 LW: This project is inspired by the traditional Chinese landscape paintings and has been created after a visit to Mt. Huangshan in China. This mountain range, also known as the Yellow Mountains, in China is known as one of the three famous mountains and is known for its view of the “Sea of Clouds”. After my visit, I did more research in the significance of mountains, nature and landscape where I fell upon the saying “Human between Immortal Border” (“人間仙境”) which describes a landscape that is as divine as the realm that borders between mortality and immortality. Between these two divisions, between heaven and earth, mortality and divinity, is the Void. This is also what is concealed or unconcealed within our perception which is considered a revealing of the truth. This description inspired me to create images that represent this saying in the best way and show my perception of this. LW: All these images are shot on a digital camera, which I then printed out on normal paper. I played around with these print outs for a while, like cutting them, mixing sections of photos together until I found the idea of overlapping the image. This overlapping I recreated into Photoshop which resulted in these images. However, I wasn’t satisfied with the prints with printing them out because I didn’t feel like they had the right feeling yet, so I asked a company to make the digitals into analogue film and printed them all out in the darkroom on fibre based paper which created the feeling that I wanted. It felt more like a landscape painting instead of a photograph. My creative process generally is similar to what I have done for this project. It always contains lots of experimentation with different mediums until I find the right feeling for a certain project. LW: I hope that people will look at the images and feel completely lost in them, like they can look at the images forever. I hope the viewer will find themselves completely lost while looking. F-Stop: What compels you to make the images you create? LW: I like exploring new concepts and photography or art is my way of representing my perception of a newly discovered concept. With this I like questioning the viewers perception as well as questioning what truth is. This mostly compels me to create art, to discover new concepts and creating my own interpretation of it. Making my own interpretation makes me feel like I could tell my own opinions/representation of something without saying it, since I am using really bad at talking. So, art is my way of showing pieces of myself to others in the form of creating something new out of discovered concepts. LW: I am currently working on expanding this project. 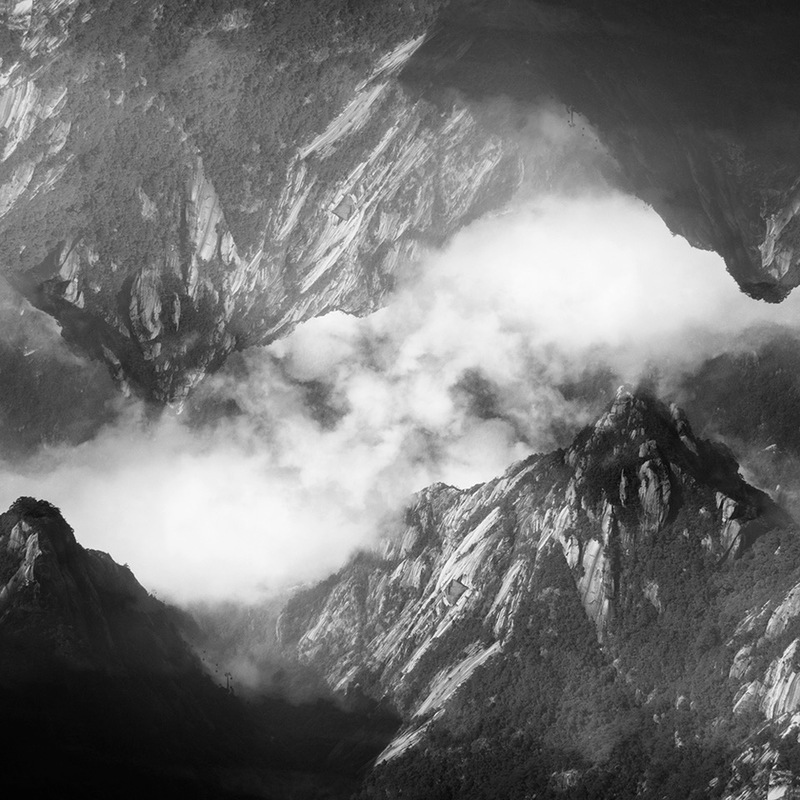 I am currently travelling China to visit the other sacred mountains of China and photograph these to expand this series, while working on a similar project which is about the grotto heavens in China. This is inspired by the saying “別有洞天” which is used to describe situations that there is another space behind this space, or another world behind this world. This has inspired to create a book with poems and photographs which is already finished, but I am currently expanding this as well.